(NEW YORK, NY) — A broker at Douglas Elliman, Andrew Azoulay, accused Ms. Swift of owing him $1.08 million dollars in commission for a purchase she made on Franklin street in Tribeca. The three-story townhouse was shown by the Elliman broker in February 2017. Later that year, Swift had purchased the $18 million dollar home in October, but Andrew did not receive a commission. 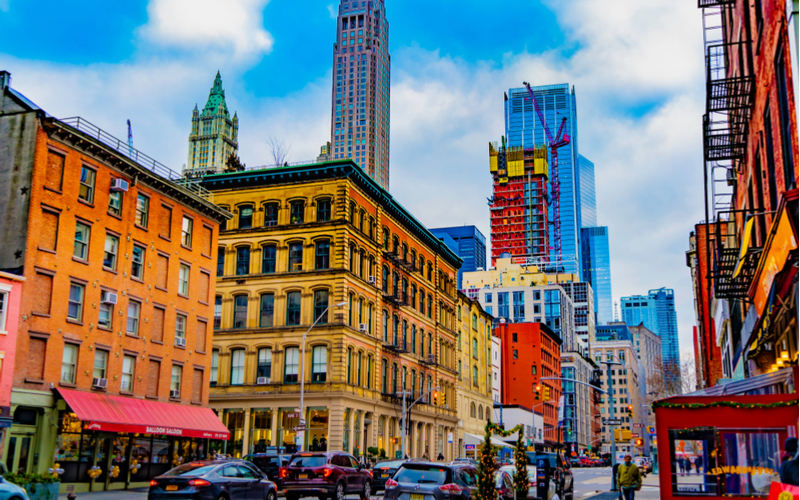 Due to the lack of compensation, Douglas Elliman filed a lawsuit against Taylor claiming they have been “wrongfully excluded” from the real estate deal. Judge Jesse Furman settled this dispute, in Taylor’s favor, stating that the virtual conversation between Swift and Andrew didn’t count as a “formal agreement,”. In the judges ruling, he writes “The e-mail lacks most, if not all, of the material terms of a real estate brokerage agreement, including the scope and duration of the relationship and fee.”. Taylor now sits high and mighty on her $18 million dollar throne in Tribeca with no out of pocket commission penalties.